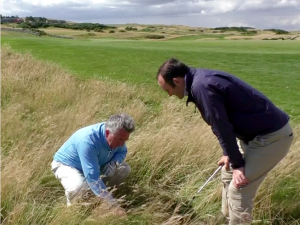 There are a number of things you can and can’t do in bunkers, as we examine in a separate video from our recent Rules shoot with Kevin Barker of The R&A at Gleneagles. 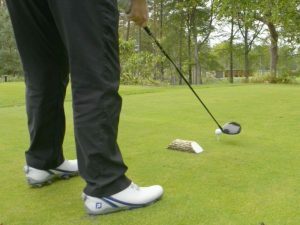 Rule 13-3 states that “a player is entitled to place his feet firmly in taking a stance, but he must not build a stance,” and while this Rule applies anywhere on the golf course, perhaps the most obvious place to illustrate it is when your ball has come to rest up a steep bunker face, and getting in position to play your next shot will be tricky. 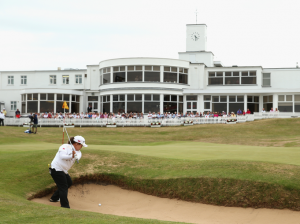 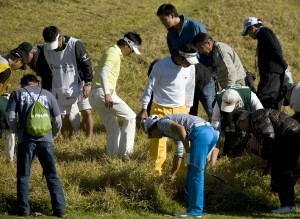 South Korean Sun-Ju Ahn found out the hard way during the 2014 Ricoh Women’s British Open at Royal Birkdale, when she was adjudged to have crossed the line between taking her stance fairly and building a stance when playing from a bunker on the 18th hole in the third round. 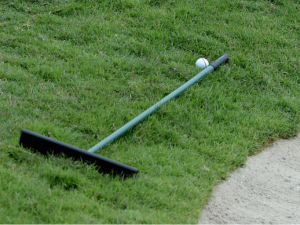 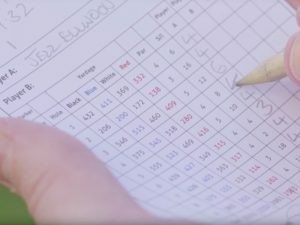 It was a costly mistake, for Ahn went on to finish 9th even with the two-stroke penalty she incurred for digging in excessively with her left foot. 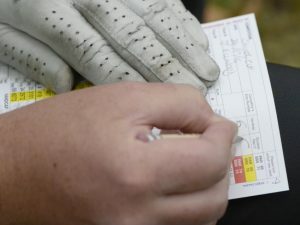 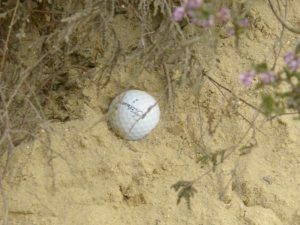 And therein lies the difference between legality and illegality, in a Rule where the boundaries can perhaps seem just a little blurred, especially in bunkers. 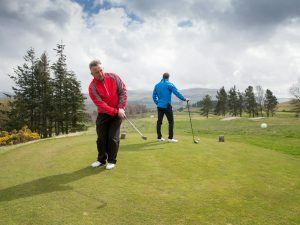 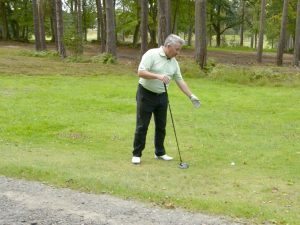 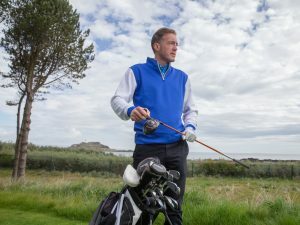 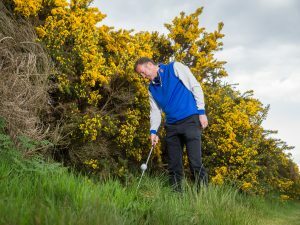 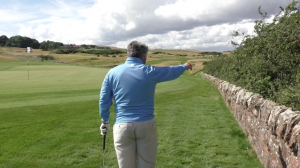 Kevin Barker of The R&A’s Rules department explains where the dividing line comes in the accompanying video from a series shot on the PGA Centenary Course at Gleneagles, which also takes a look at unplayable balls, nearest point of relief, water hazards and much more. 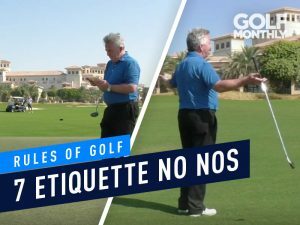 But back to Rule 13-3, as soon as phrases like “digging in excessively” or “pushing down” come to the fore, then we’ve probably made the switch from taking a fair stance to building a stance. 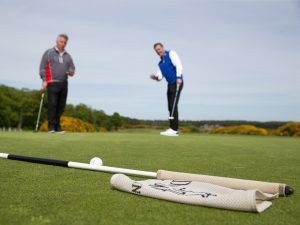 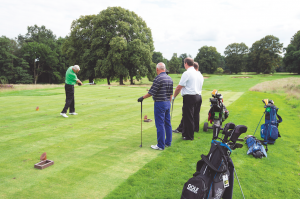 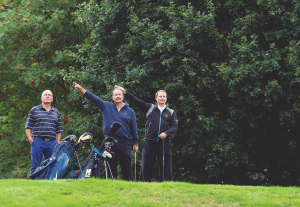 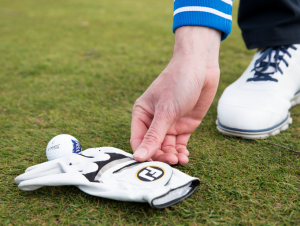 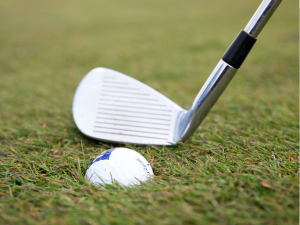 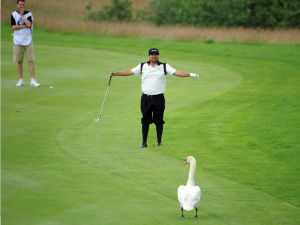 If you reach the stage where what you have done with your feet has created a more even platform from which to make your next stroke than you had originally, then you are guilty of a breach of Rule 13-3, and subject to a two-stroke penalty in stroke play or loss of hole in match play.